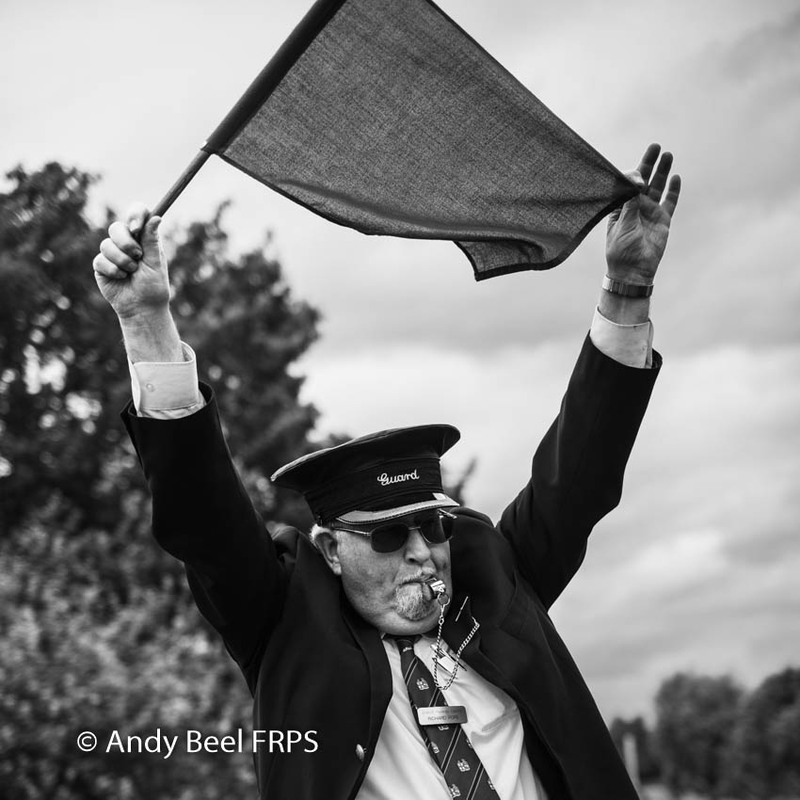 Andy is in the process of writing a series of books on black and white photography. 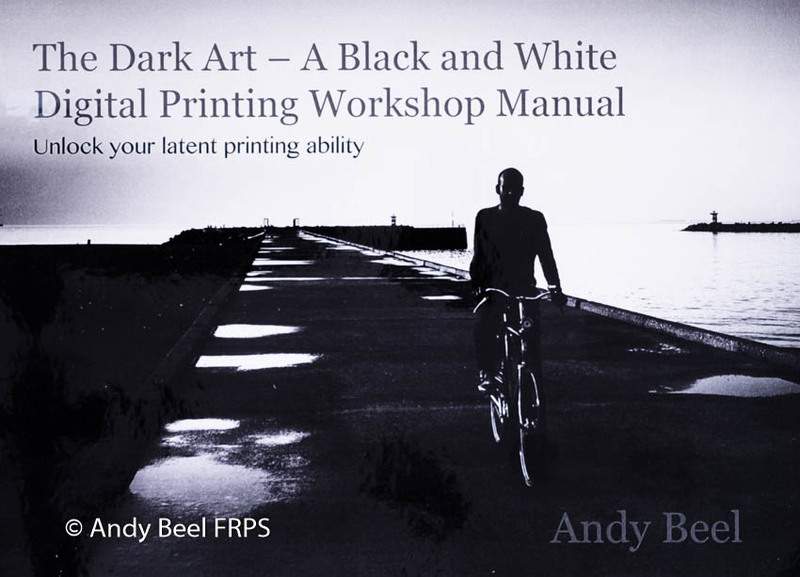 These publications include The Dark Art – A Black and White Digital Printing Workshop Manual already available. 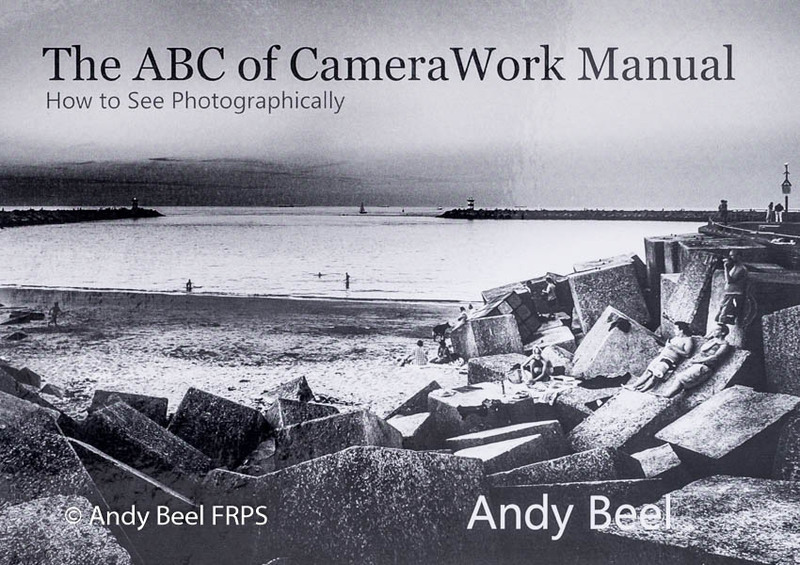 The latest in the series is “The ABC of CameraWork Manual “. The last and yet to be started is a book on photographic vision, style and intent with a working title of “Snap Decisions”. 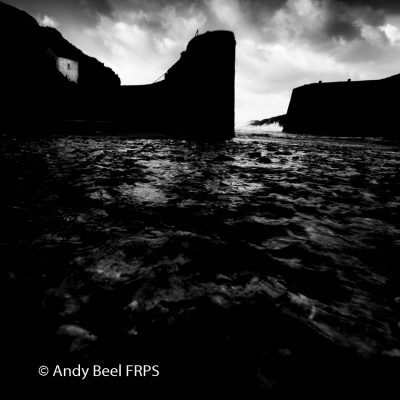 A great picture needs your thinking and composition to be right before you press the shutter. The core message of the ABC of CameraWork Manual is a solution to unlock the critical issue of not appreciating how your picture will look – artistically and technically, before you press the shutter. The CameraWork Manual offers straightforward, memorable keys, applicable to any photographic genre. 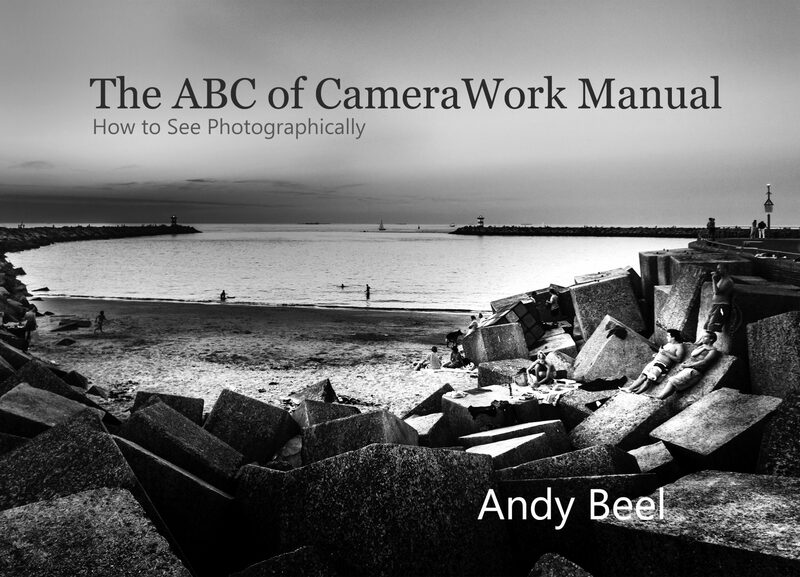 The ABC of CameraWork manual unravels the process of instantly made viewfinder decisions. Discover how you can decide artistically and technically what your picture will look like before you press the shutter release. This manual solves the tricky issue of not knowing how to think systematically when using your camera. 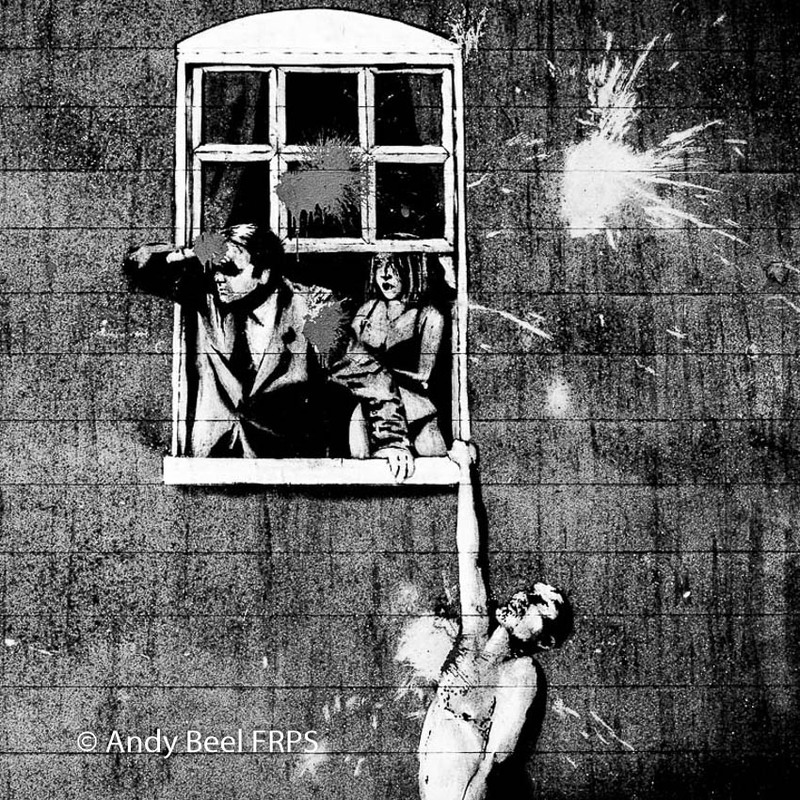 Photographers need to think rationally. In 2011, to help you think logically, I devised a method of seeing called the ABC of CameraWork. The clear benefits of the ABC of CameraWork are an easy to follow, practical blueprint for your photographic progress. 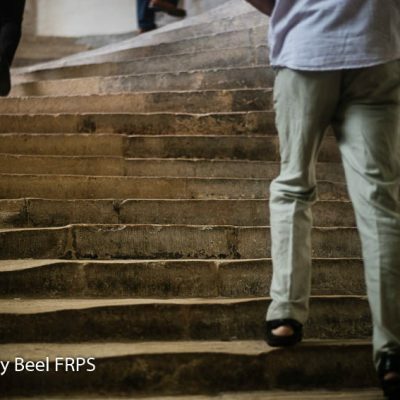 This is what the ABC of CameraWork is about; it helps you avoid making unconscious decisions. Your camera does not know you or love you; it is not a mind reader. 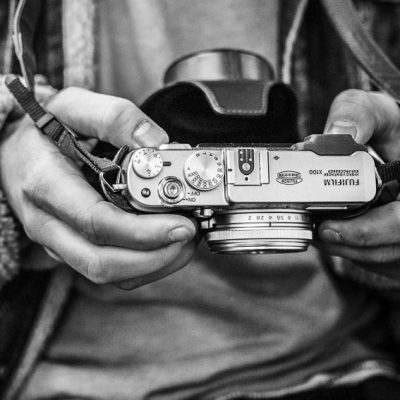 Your camera has nothing to do with photography. Cameras do not take pictures, the photographer does. The way humans see the world is highly subjective; your digital camera, on the other hand, is exceedingly objective because it only records the brightness of the light reflected onto the sensor. As the photographer in charge of the picture taking and making process, you have to decide why, what, how, and when to press the shutter release. The ABC of CameraWork is an easily recalled mnemonic; a straightforward way of taking and making pictures. In a very short space of time, with practice, your picture taking decisions will be transformed. 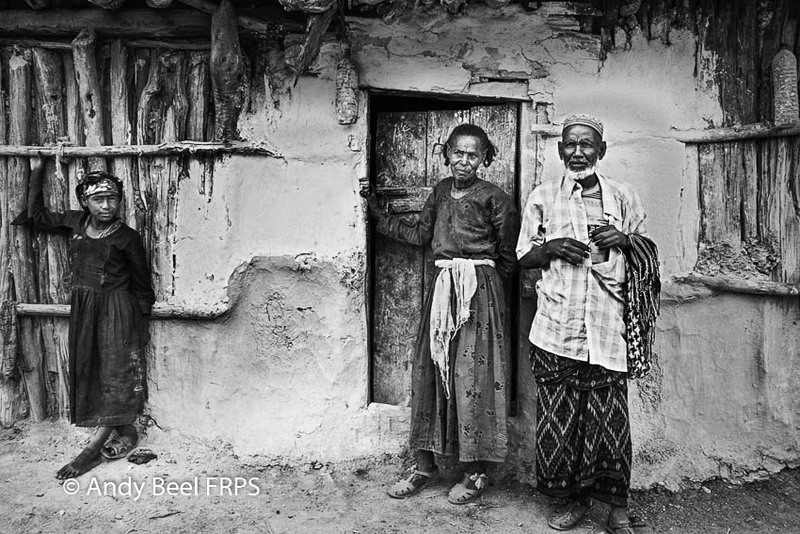 How many times have you looked at a stunning black and white digital print and thought, I wish I could print like that? 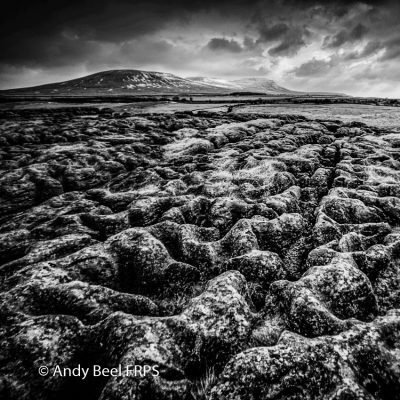 This Workshop Manual will satisfy your desire to make stunning black and white digital prints with a full range of delineated tones, luminosity and presence. Discover your printing; vision, style and intent, by deciding what is paramount to you. You too, can quickly learn the personal workflow settings of a master black and white printer. Gain fresh insights and deepen your perception with Hot Hints. Shorten your time to learn and grow as an experienced expressive printer. Gain peace of mind with neutral black and white prints. Adobe Photoshop CC and Lightroom CC tutorials. 180 pages, A5 Landscape printed, coil bound to stay flat. Many before and after example illustrations of post-processing workflows. 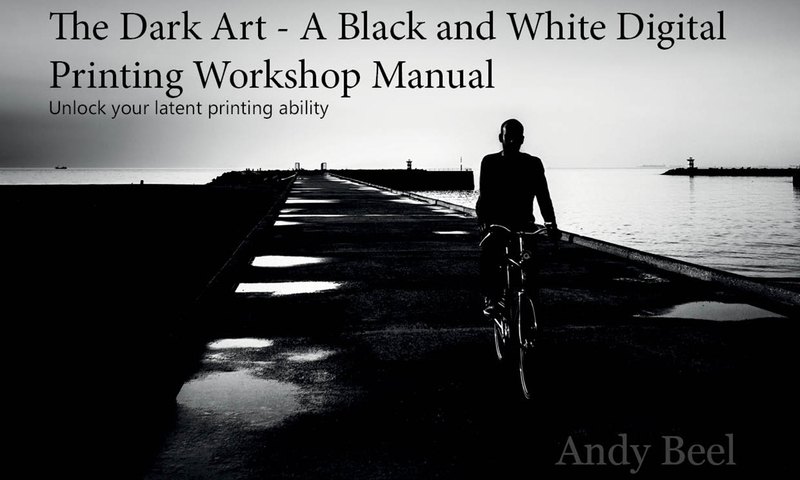 “The Dark Art – A black and white digital printing manual is possibly the most practically useful guide I have seen of digital photography from camera to print.